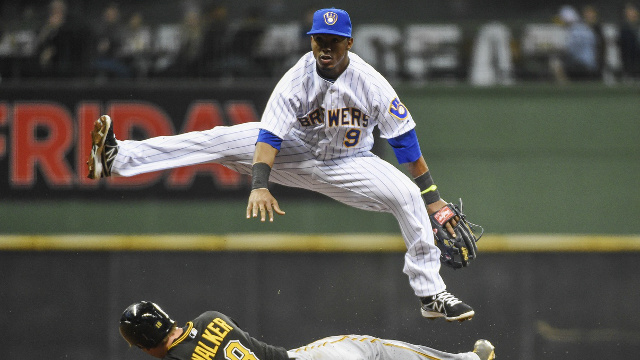 Today on The Sully Baseball Daily Podcast.., I talk about the Brewers and their surprise start. Posted on April 14, 2014, in 'SullyMetrics', MLB Podcast Network and tagged 2014 Milwaukee Brewers, @sully baseball on twitter, instant replay, kyle lohse, milwaukee brewers, Paul Francis Sullivan, Sully baseball daily podcast, sully baseball on sound cloud. Bookmark the permalink. Leave a comment.